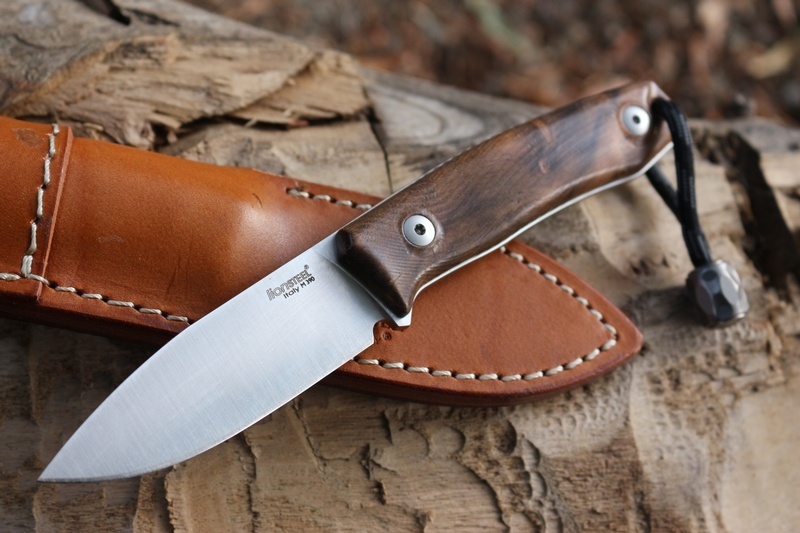 Another knife in the excellent 'M' seris ('M' for Moletta, the designer) the M1 is the smallest at just 6.69in OAL, but is a perfectly practical compact knife, using all the great design and materials of the other 'M' series knives. Made from the Swedish Super steel M390, it offers superior blade strength and edge retention and very good corrosion resistance. 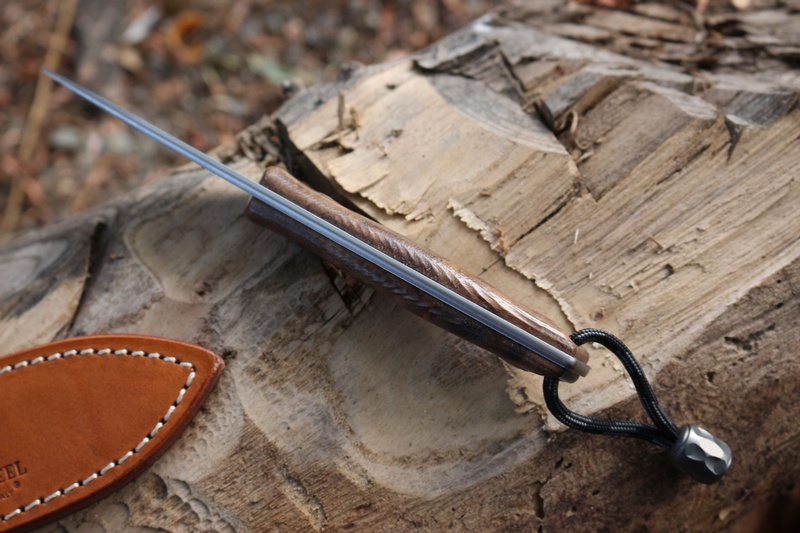 The 3D walnut scales are attractive and sculpted to form a comfortable 4 finger grip handle. Blade shape follows the M series as a very good all around outdoor use geometry, 60HRC full flat grind (with micro bevel). 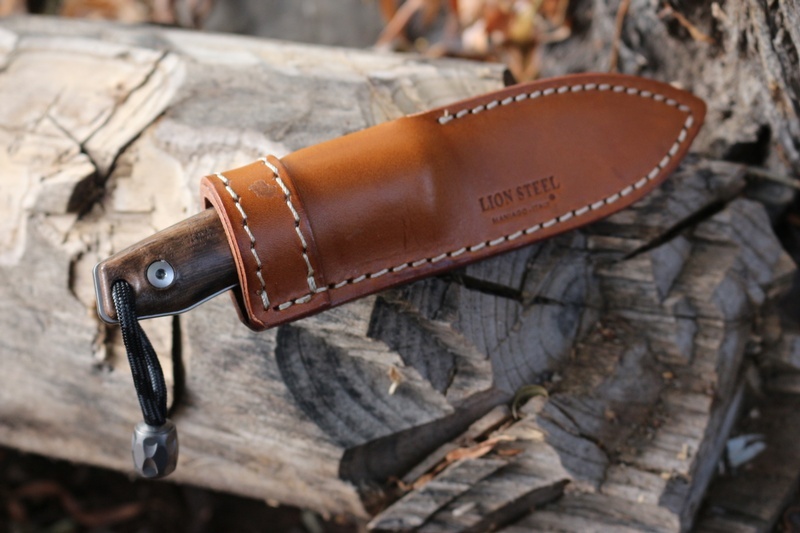 Overall a very well made compact outdoor knife. Crowned spine, full flat ground (with micro bevel) full broad tang. Purchase through PayPal by using the "Add To Cart" button above or use the form below to order the Lionsteel M1 Walnut M390 . 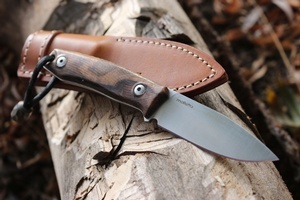 Feel free to contact us if you have any questions about the Lionsteel M1 Walnut M390 .